3. Click on destination: select Aurora Zilber Family Hospice. July 12, 2017. Age of 77 years. Best friend and soul mate of Marjorie Christiansen (nee Goldberg. Loving father of Todd (Rebecca Pikofsky) Christiansen. Loving grandfather of Samuel, Rafael and Ezekiel. 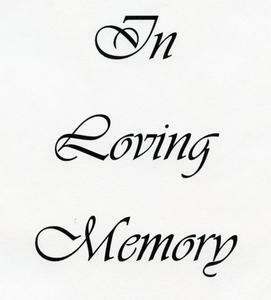 Dear brother of Audrey (Dale) Tinsly and the late David Christiansen. Further survived by other relatives and friends. Memorials to the Pulmonary Fibrosis Foundation, Zilber Family Hospice or Schlitz Audubon Society.